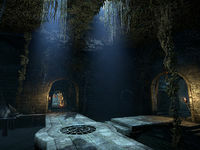 Antediluvian Vaults is a section of the Ebonheart Pact branch of the Imperial Sewers. 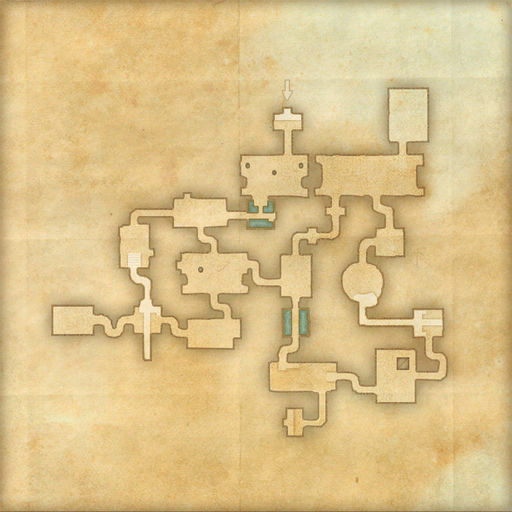 It is approximately half-way between the Pact Base and the sewers' central hub, and connects to Harena Hypogeum and the Alessian Tombs. Xivkyn lord Ebral rallies his army of the undead. General Nazenaechar makes use of fallen Imperial citizens. This page was last modified on 25 August 2018, at 17:35.